Quilting is like breathing…I get cranky when I can't do it!! Until I looked at the photos I took from the projects I worked on I didn’t quite realize how much sewing I got done…yay me! 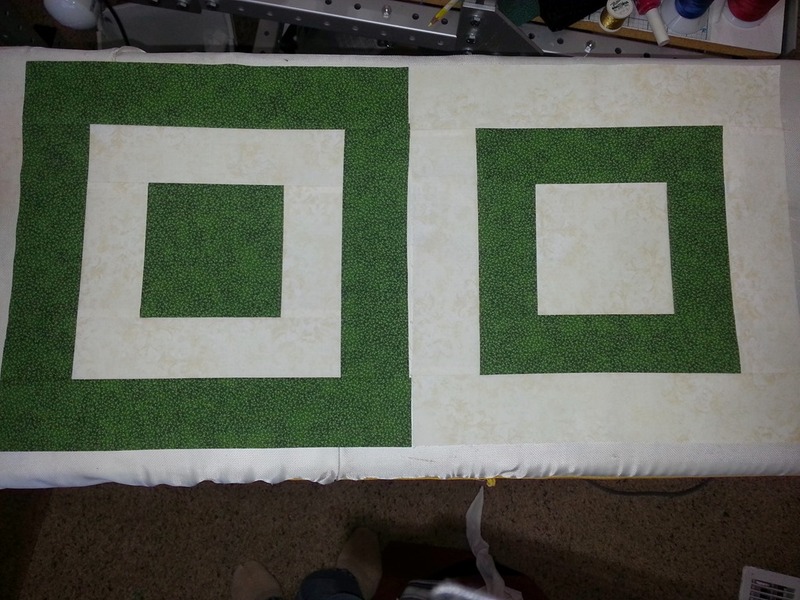 Nine QOV blocks for Kevin the Quilter’s QOV block drive. Check it out if you haven’t seen what he’s up to! I even walked the dog twice and did all the laundry! Now, I just need to make one more QOV block and I can send that package off to Kevin and be entered into his drawing twice. Oh, and I caught up on email just a bit and saw the email from the Curious Quilter that she’s having a March PSQ charm swap…so, I need to get cutting! Now it’s back to work. What have you been up to? 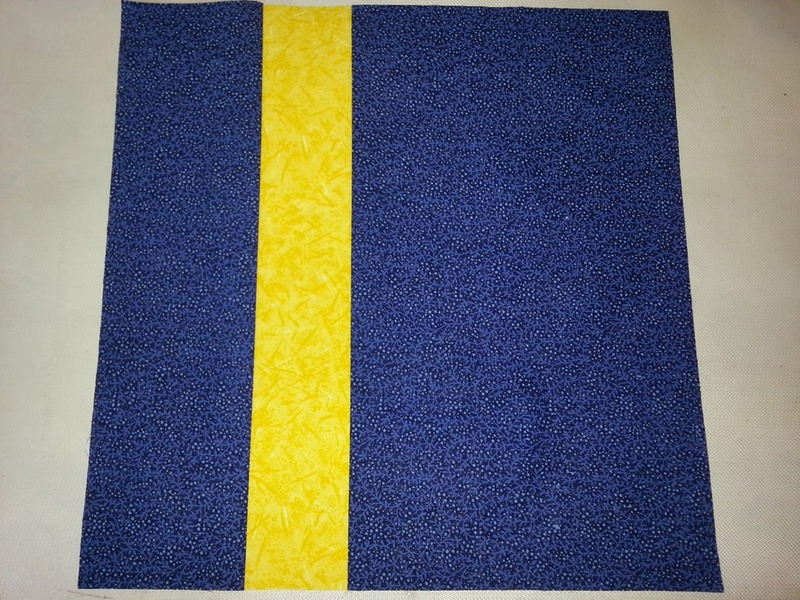 This entry was posted in Quilting and tagged Quilting.